Until further notice, there is a boil water advisory for the Banks Crossing area North of Zaxby’s and East Ridgeway Road. 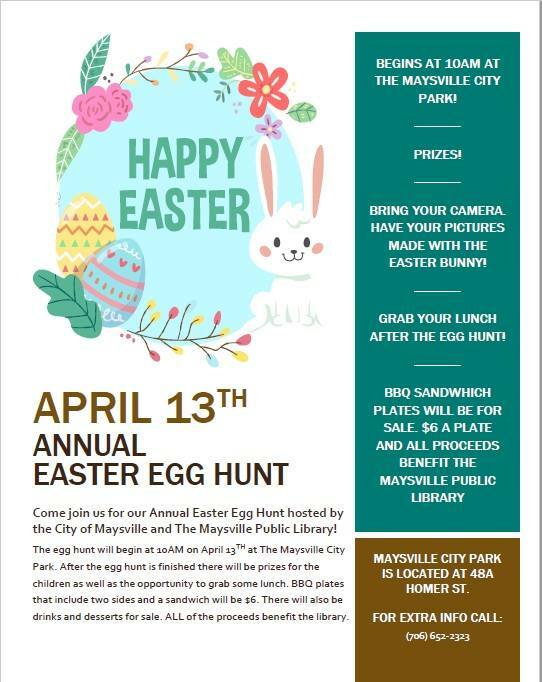 This advisory DOES NOT affect City of Commerce or City of Maysville. The City of Maysville will be accepting applications for persons interested in serving as a volunteer on our Planning and Zoning Board. If you are interested in applying, see Barbara Thomas, City Administrator/City Clerk at 4 Homer Street, Maysville, GA.